art. love. beauty. thoughts of a modern day temptress. Corsets galore! We received a ton of new reversible steel boned corsets at our store and online at lusciouspeach.com. 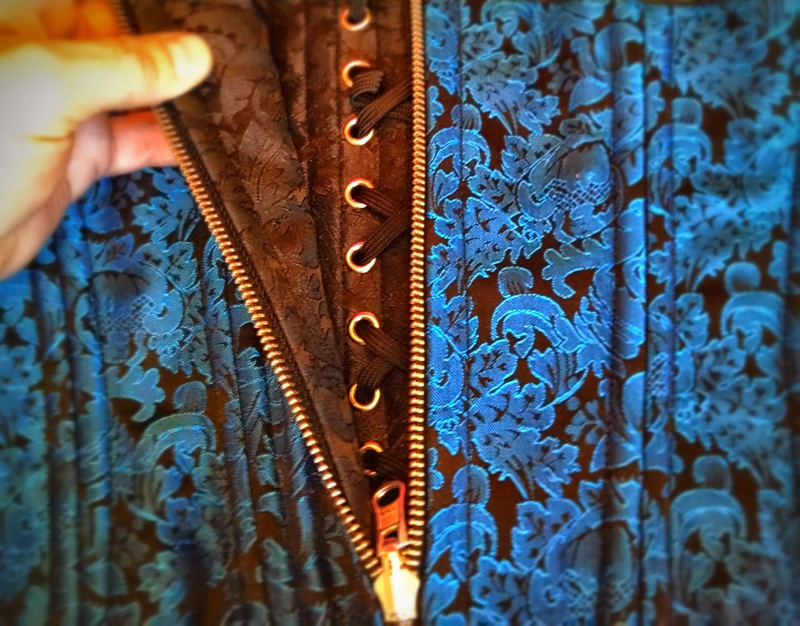 If you've been thinking about a corset, but haven't pulled the trigger, now is the time. A reversible gives you two corsets for the price of one. Our stock includes all zippered overbust and underbust corsets in an assortment of colors and sizes. These corsets are also double steel boned so if you're looking to do waist training or tightlacing, these are an especially good buy.